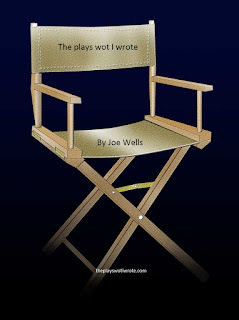 I have put more of The Plays Wot I Wrote on Amazon.co.uk or Amazon.com for you edification and delight. Follow the link and purchase at a most reasonable price. The Plays Wot I Wrote by Joe Wells.